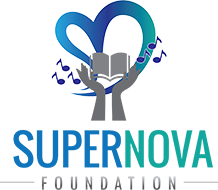 Thank you to the California Music Channel (CMC) for their sponsorship and support of Supernova 5- Celebrating Life, While Giving Back To The Community! 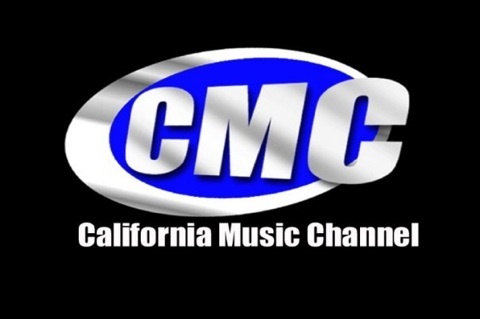 Download the “CMC California Music Channel” app. on your smart phone!